Mark Steel - Who Do I Think I Am? ‘It never really bothered me that I’d never met my mum. It never occurred to me I needed to meet her to ‘find out who I was’, as it didn’t seem likely I’d discover I was someone different to who I thought I was. Could it turn out I was three stone lighter than I thought, or I spoke Italian or supported Arsenal or had a fear of Liquorice Allsorts? 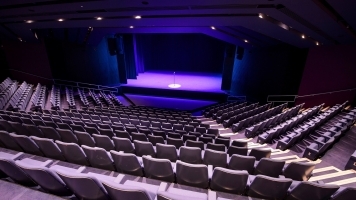 See Mark Steel in his newest stand up show, a surprising and enthralling story told with aplomb. 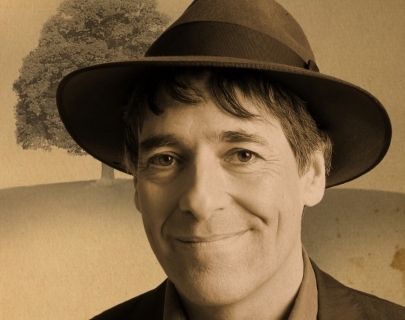 Previously, Mark has written and presented Mark Steel’s In Town on BBC Radio 4 and toured it live around the UK. Mark has presented the BAFTA nominated Mark Steel Lectures for BBC2, is a regular on BBC One’s Have I Got News For You and Radio 4’s Newsquiz. He’s also appeared on BBC2’s QI and Room 101. Mark has also written several, acclaimed books, including: Reasons To Be Cheerful and What’s Going On and he writes a weekly column for The Independent for which he won Columnist of the Year at the Press Awards in 2015.